Google’s search engine is used to conduct 3.5 billion searches per day. Nearly 80 percent of shoppers search for a product or service online before making their final purchase, even if they intend to buy in-store. When taken together, these numbers mean that ignoring Google as a marketing channel comes at your own peril. 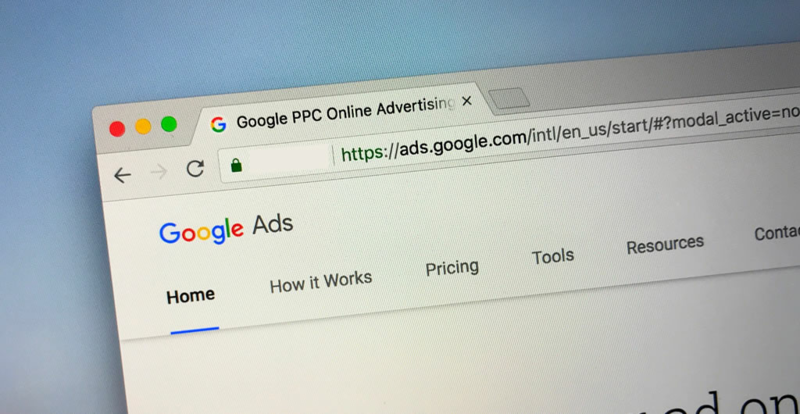 Learning how to use Google Ads, the next generation of Google AdWords, can help your brand expand its reach in a cost-effective way. This course goes into detail about Google Ads to give you the tools you need to succeed. We begin by giving you a brief introduction to Google Ads, including a few key definitions you need to know. Next, we give you an in-depth review of keywords, so you can choose the best ones for your needs. Then we explain how to create an ad, ad group, and an ad campaign. Finally, we talk about the importance of monitoring your Google Ads progress. Who can take the Introduction to Google Ads Certification course? How long does it take to complete the Introduction to Google Ads Certification course?